Believe it. The more friends you have, and the stronger those friendships are, the better you'll be at marketing yourself as a lawyer. If you want to excel in your career down the road, make more friends now and actually spend time doing fun things with them. Consider it part of the job or an additional form of CLE. But be genuine, be yourself, and find people you truly enjoy being around. There's no need to talk business, solicit, or hand out business cards. If you're really friends with someone, they should know what you do and how to contact you when someone they know needs your services. You know the saying "better late than never"? It applies here absolutely. For young lawyers, nurturing your friendships not just with fellow young lawyers and former law school classmates, but also with individuals in other industries, can really pay off years down the road. For lawyers in any other part of their career, the same applies, though the waiting periods may vary, as may the difficulty of finding people to befriend. 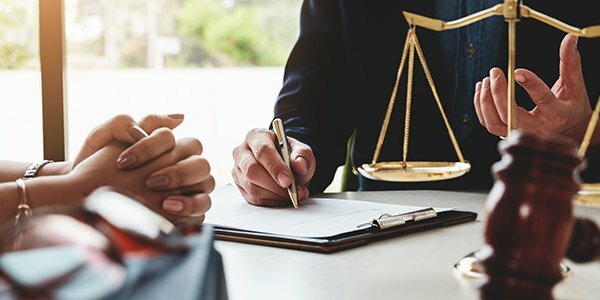 While it absolutely sounds crass to suggest that a friendship will end up leading to your financial gain, in the world of lawyering and other professional services, the personal referral is king, and your close friends may end up providing some of the most personal referrals you'll ever get. Unfortunately, this isn't one of those "fake it till you make it" things. Only the genuine friendships matter. You can't just go out and make friends one night and expect those people to call with new business or referrals. Friendships take time to build and there's no guarantee the referrals you get will even be in your line of work. This is why it's important to be genuine and be yourself, and most of all don't be afraid to make friends outside of legal circles. The silver lining is that if the friendships that you've spent time nurturing don't pay off financially, at least you've kept good company.